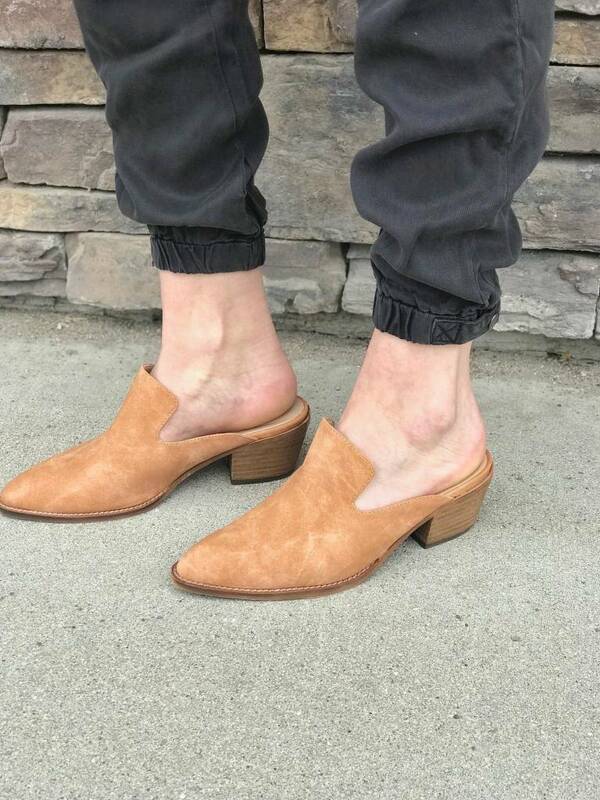 These heeled mules will go with all of your outfits because of the whiskey color. 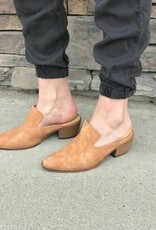 These shoes are so versatile and can be dressed up or down. We are loving these transitioning into Spring.